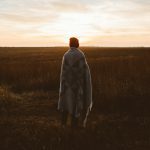 Main Things You Need To Understand Before Buying Medical Insurance, one of the main problems why people don’t buy medical insurance is that they don’t know what they need to understand before buying medical insurance. Even if people are interested in buying, they still need to know what they need to understand before they actually buy medical insurance. When has anyone ever felt comfortable in buying things that they need to rely on in future when they don’t actually understand it fully? So with that said, we always need to fully understand what we are purchasing for ourselves and our family, especially if that particular thing is insurance in general, because it is something we are going to fully rely on whenever we are in a time of need. So without anymore further delay, here are the 3 main things you need to understand before buying medical insurance. These information here are briefed for the ease of understanding. The first thing that needs to be known by everyone who have or does not have insurance is the benefits of having insurance. 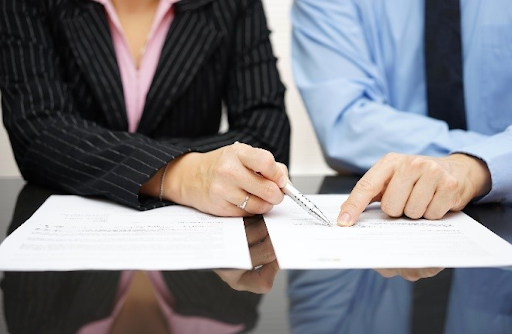 Most of the time when you read the fine print of a policy, you will find yourself flipping through countless pages and when you come to the end, that is if you even get there before you are bored, you still don’t quite understand everything. So here is a simple and simplified explanation of some of the benefits of insurance. First you must know about the annual limit benefit, this is the amount you are able to claim per year. 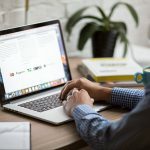 For example, if you have $100,000 annual limit, that means you are able to make claims throughout the year that will eventually total up to $100,000, then you will need to wait until next year for it to be refreshed. A lifetime limit is very much like the annual limit, but instead of per year limit, it is your entire lifetime. So if your insurance does not have a lifetime limit, that means you are able to renew it every year without a limit to how many years you can renew it. 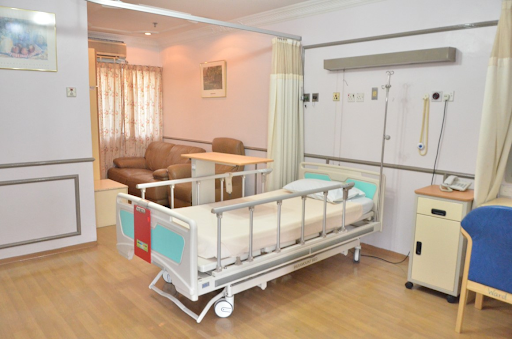 Hospital room and board is the benefit limit for hospital stay. Upgrade of wardroom which results in exceeding the benefit limit is subject to terms and conditions listed in your contract with your insurer. This is the benefit limit for confinement in intensive care unit. 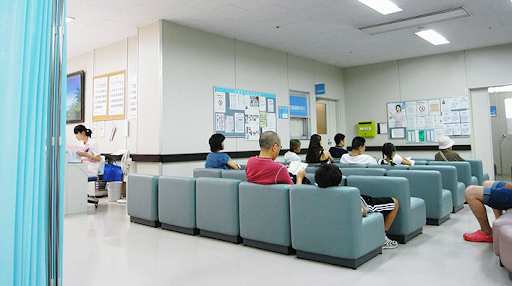 This includes fees incurred by costs not related accommodation and food, such as surgery, hospital supplies and services, anaesthesia, operating theater and specialist consultation, when you are being admitted to hospital, that means spending at the very least, a night at the hospital. Then we have another one of the main things you need to understand before buying medical insurance which is outpatient treatment, this includes costs incurred when your treatment is done without staying in the hospital overnight, this includes daycare procedures, kidney dialysis, diagnostic tests, cancer treatments, and of course many others, as long as you don’t stay at the hospital overnight, then it is considered to be outpatient treatment. 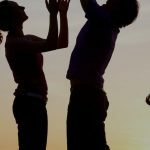 The second of the main things you need to understand before buying medical insurance is what fully-insured plans and cost-sharing plans mean. These are relatively easy to understand once you know it, but there are 3 categories, the annual deductible, per-condition deductible, copay or coinsurance. 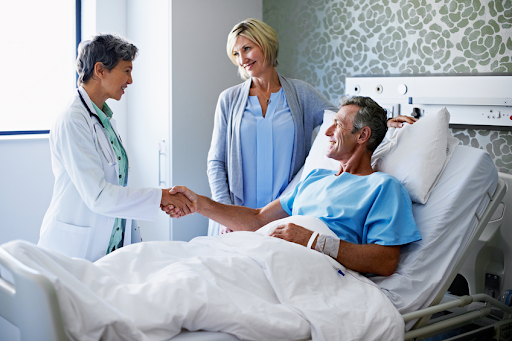 Fully-insured plans means that you will get insured for the full amount of your medical bill, cost-sharing plans mean that you are bound to pay a fixed or variable amount before the benefits can come into effect. So the first of the main things you need to understand before buying medical insurance is annual deductible, this is basically a fixed amount of money that the insured needs to pay each year for all medical conditions before the insuring company begins to pay. 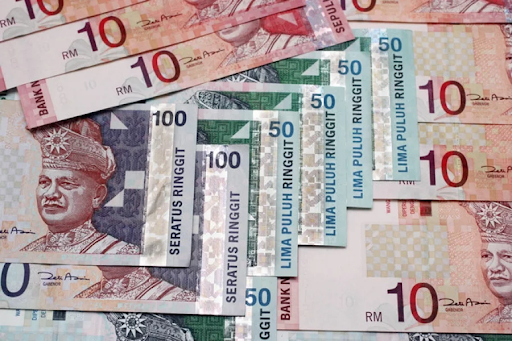 In example, if your insurance policy is subject to an annual deductible of RM1000, then you will need to pay your first RM1000 of the medical fees in a year, after that the insurance company will start paying for everything. 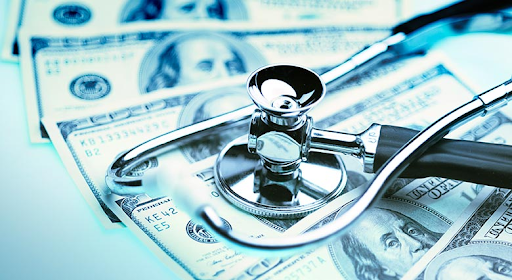 Then we have the per-condition deductible, it is similar to annual deductible, except that different medical conditions will have different deductible amount. 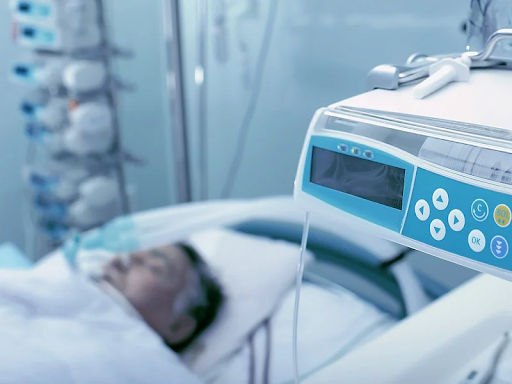 So in example, a cancer treatment medical bill may require you to pay per-condition deductible of RM4000, but for a kidney dialysis medical bill, you will pay a per-condition deductible of RM2000. So it changes with different medical treatment bills. 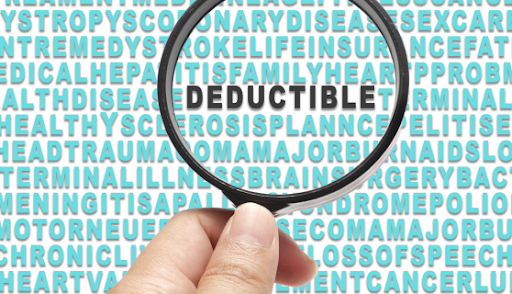 Therefore, deductible is one of the main things you need to understand before buying medical insurance. One of the main things you need to understand before buying medical insurance is this thing about copay! Then we have the copay or coinsurance, this means that the insured needs to pay a fixed percentage amount for each and every medical bill before the insurance company begins to pay for the medical bill. So in example, if your medical bill was RM10000, and you have a 20% coinsurance policy, you will to pay 20%, which is RM2000, only then the rest of the 80% will be covered by the insurance company. 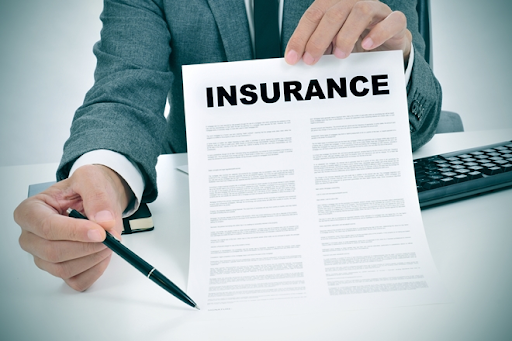 Lastly, one of the main things you need to understand before buying medical insurance is that there are many factors that will increase your insurance premium. Have you noticed that when you are young and healthy, your insurance premiums are cheap, but as you get older it gets more expensive. So the factors that will increase your premiums are that you are not young, high risks involved in your occupation, family disease, past medical history, pre-existing disease, female, smoker, first time buyer. Once you fully understand all of these main things you need to understand before buying medical insurance, then you can do it no problem. 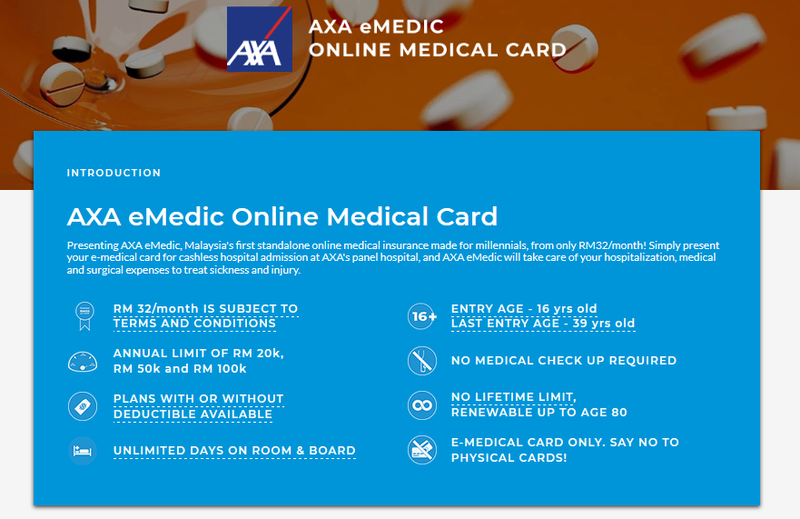 In fact, we also have one of the best medical insurance in Malaysia, AXA eMedic is offering a medical card with the price starting from RM 32/month, it is one of the cheapest, and it also comes with a whole lot of incredibly benefits, visit PolicyStreet.com to find out more. Click here to read more articles like this!